Pier Park is a Simon "Signature Project" serving as the premier shopping destination for the Panama City market and the entire Emerald Coast. 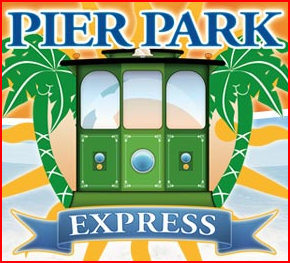 Pier Park is an approximately 1.1 million square foot open-air regional lifestyle center, bringing unique shopping, tourist attractions and dining to the Panama City Beach area. Located on Front Beach Road in the heart of Panama City Beach, Pier Park is ideally located to serve the area's growing residential community, exploding condo market, and over 7 million tourists that visit each year.